SDG LEADS | Structural Design Group, Inc.
SDG is a leading resource for Seismic Design. We have successfully implemented designs using the latest state-of-the-art special steel moment frames and buckling restrained braced frames. Our involvement in state-of-the-art seismic design has led us to become one of the few regional firms with Engineers experienced in advanced masonry design using post-tensioning. 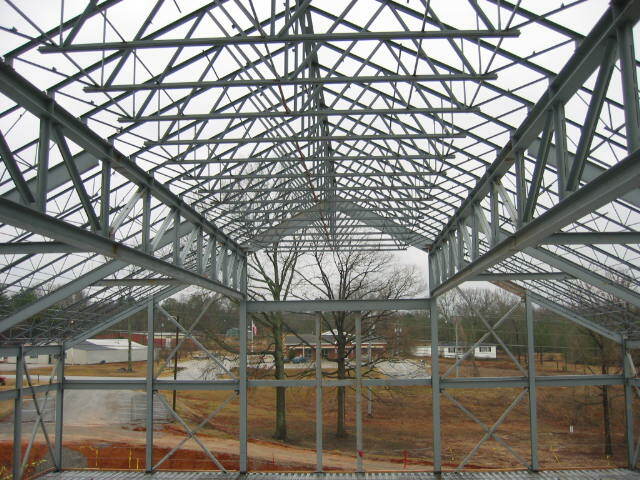 If you have a structure with long-span roof considerations, SDG can provide the level of expertise that such structures require. Fast-track and design-build projects require having knowledgeable Engineers on staff who understand the inherent challenges expected with these types of projects. Many times multiple design packages are needed to satisfy construction schedule demands, and SDG Engineers are experienced with this process. Confidence, consistency, accuracy, and leadership are all traits that you will recognize in SDG Engineers. SDG is a national leader in Wood Engineering with over 900 million dollars in wood framed construction ranging from the complex and exotic to more standard stick framing. When it comes to apartments, condominiums, student housing, and university game day centers, few can match the experience of SDG. With over 8,000 apartment units and 13,300 student housing beds, you can count on SDG to provide valuable insight and planning to make your project successful. SDG has extensive experience in Retail projects, with over 9 million square feet designed in the last few years. We also have substantial experience with the design of Schools totaling more than 3 million square feet and 300 million dollars in construction cost, including the use of hollow core, masonry, and advanced metal building systems. 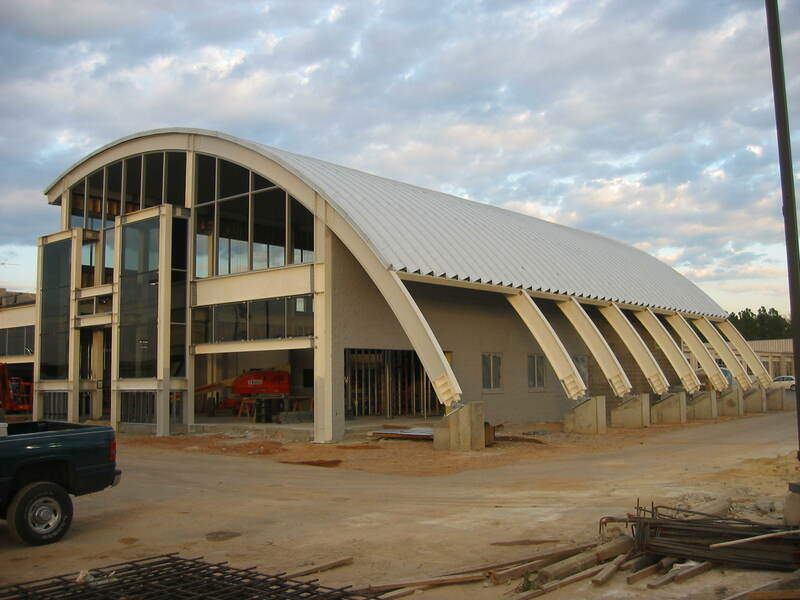 Our Church design experience consists of a variety of project sizes and scopes including: long-span roof framing, framed bowl seating, advanced acoustic design, and multi-story tilt up.